It seems almost everyone walking the streets of Old Town Fort Collins has a tattoo. let’s face it, it’s 2017 and it’s a college town. 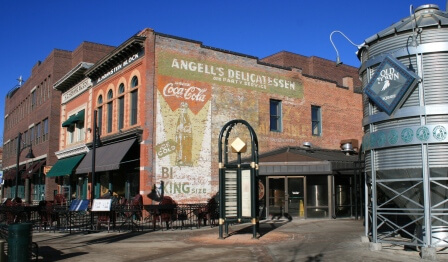 There are plenty of bars and plenty of tattoo shops, here is a list of some of the best places to get inked according to yelp- https://www.yelp.com/search?cflt=tattoo&find_loc=Fort+Collins%2C+CO Bars + tattoo shops = mistakes, regrets and remorse. This is why you need a great locally owned laser tattoo removal clinic like LaserAll to fix those 2am tattoo mistakes. 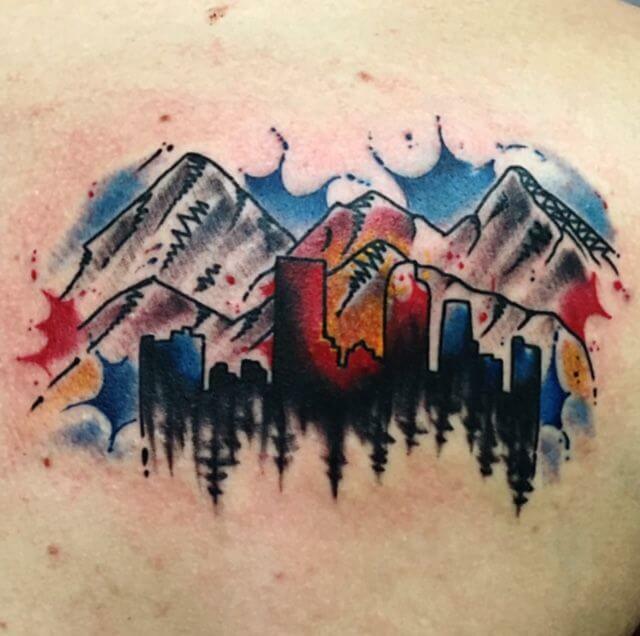 Here is another list of the 14 best tattoo artist in Fort Collins- https://www.expertise.com/co/fort-collins/tattoos. Now the problem with the best is there is always a waiting list. The odds are very slim that if you stumble into a Fort Collins shop at 3am with a bad idea for a tattoo that you’re going to be receiving artwork from the cream of the crop artist. You’re more likely to be getting tattooed by an intern that doesn’t mind skipping sleep on the weekends for a chance to make his ‘mark’ on you! This is all well and good however for LaserAll. They’re a locally owned and operated laser tattoo removal clinic serving Greeley, Loveland, Fort Collins, Windsor, Johnstown, Lakewood, Denver, Colorado Springs and all of Colorado and they say- party on Fort Collins and Denver!!! Now offering Laser Hair Removal with LaserAll!! !